The most respectable title of this spice - Hing, amargos and Ilan, all the other understandable, but not pleasant - Ferula smelly, evil spirit and even bloody stool. The smell and taste of asafetida terrifying. Smells like a mixture of garlic and onions and can in a few minutes to soak them all - the air, the walls, the dishes, not to mention the carpets and sofas. And erode it will be impossible during the day. Taste asafetida a few hours there and not destroyed by either water or vinegar solution. These characteristics do not cause enthusiasm from those who don't know the secret asafetida - if you fry it in the oil, the smell is pleasant, and the taste of food after it has been added can bring pleasure. In medicine, asafoetida is used to treat arthritis, sciatica, degenerative disc disease, it restores hormonal functions of the adrenal glands and gonads. It is used in hysteria, it has antispasmodic, sedative and laxative properties. Since ancient times, with its help get rid of ear pain: if a small piece asafetida be wrapped in cotton wool and put in the ear, the pain will soon calm down. In veterinary medicine it is used against intestinal and skin parasites. It was from the Indians, who wrote once a major treatise on love "Kama Sutra", and went the fame of asafetida as a very useful spice. In the same as it is mentioned in the treatises on Tibetan medicine, claiming that the spice "eliminate anxiety in the heart and rejuvenates the organs, crumbling from old age...". Original name: Asafoetida, 20 gr Anapurna. 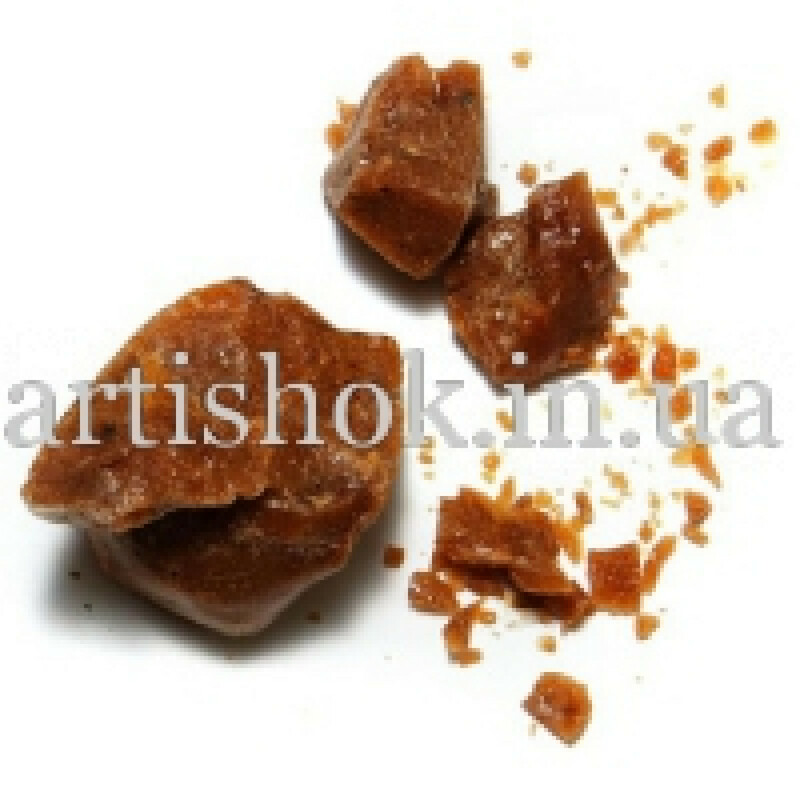 In our store You can buy authentic Asafoetida, 20 grams Anapurna at a bargain price!